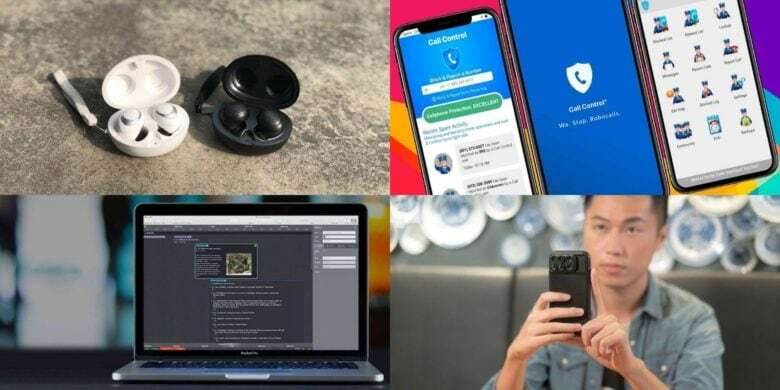 Get more out of your Mac with this roundup of four top-shelf apps. 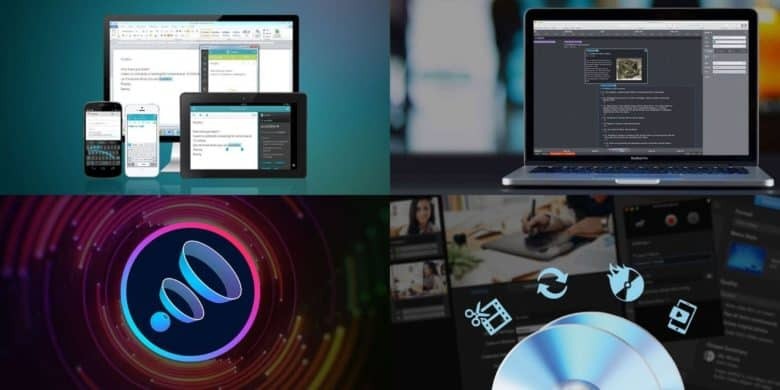 From comprehensive hard drive protection to streamlining your workflow, we've got the Mac apps you're looking for. 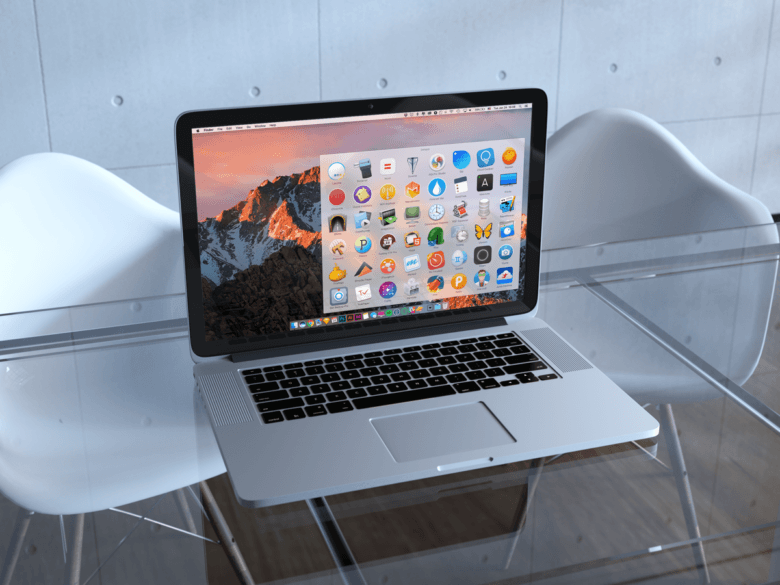 Your Mac’s a powerful machine, but it’s only as good as the apps you give it. 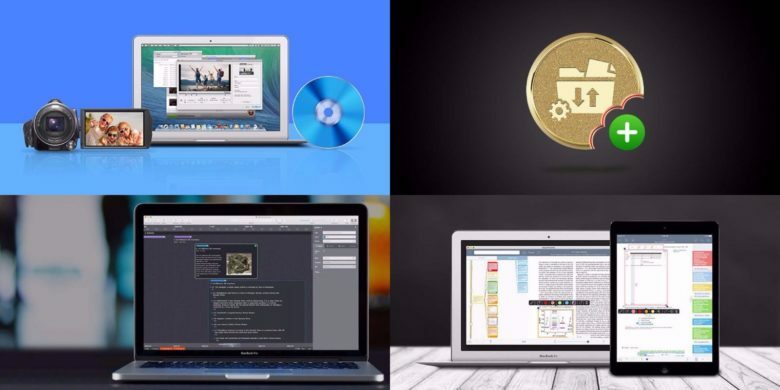 That makes this bundle of top-shelf apps a must-see for any Mac owner. 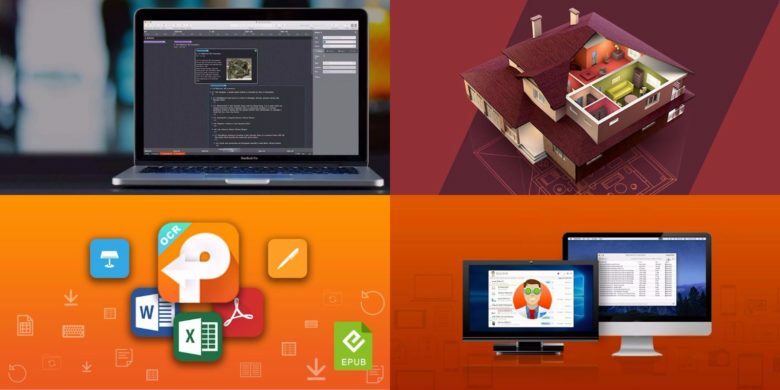 Included is a powerful app for maintaining and repairing your hard drive, a tool for digging deep into PDFs, a fun and useful 3-D designer for your house, and an amazing task-management platform. There’s something here for any Mac user!